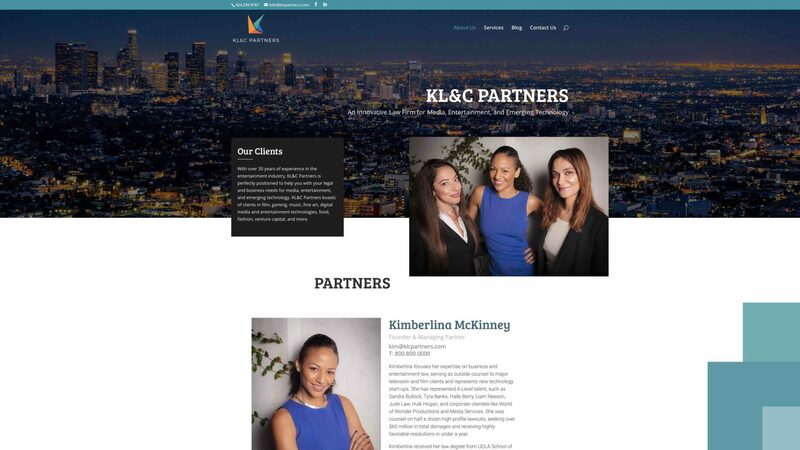 KL&C Partners needed a brand new website that communicated what they do as a professional law firm. They wanted something completely different form what they had before, as well as stand out from the rest. 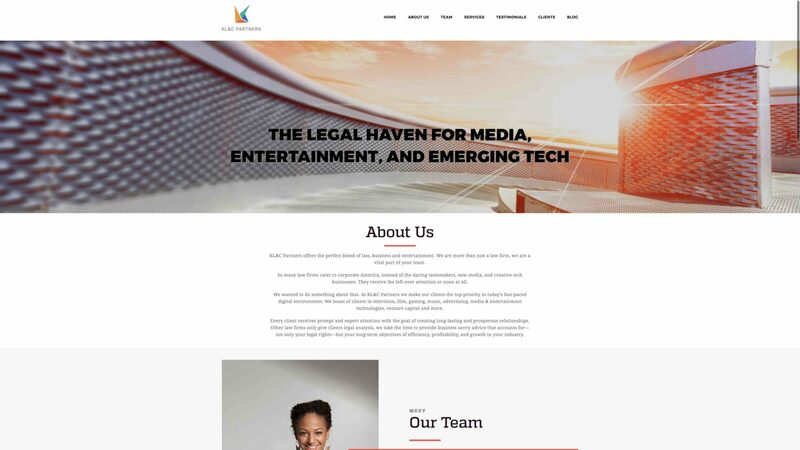 As a designer and developer, we came together and designed this amazing website that transmit the professionalism and sleek design though-out the site. 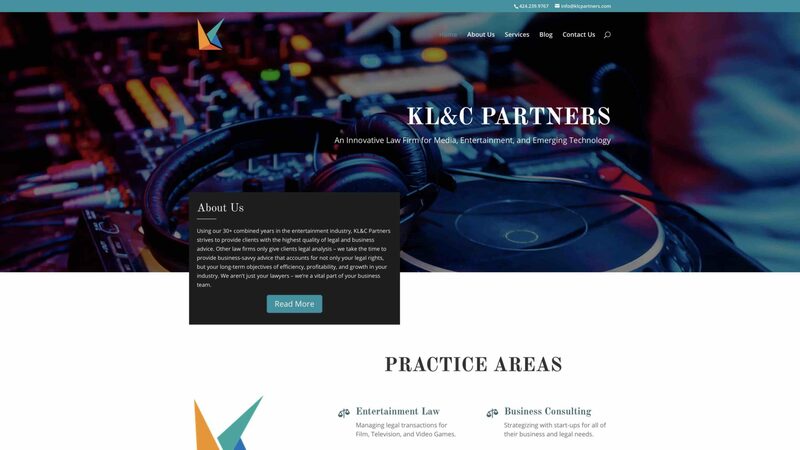 KL&C Partners new website looks and feel very professional, elegant and easy to navigate. The site is fully mobile friendly and it will resize based on the device that its open with. Before, the website lacked of elegance and it had many errors on the homepage. 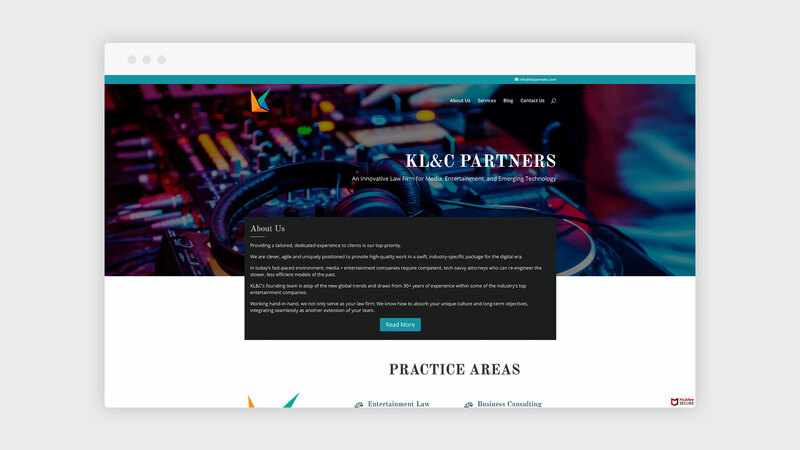 But now, KL&C Partners can enjoy a fully functional website without any error messages on the homepage. If you like what you see, contact us for your next web design or redesign project.